Georgeous Saturday on the Three Kings Day. It was definitely one of the warmest days this winter. 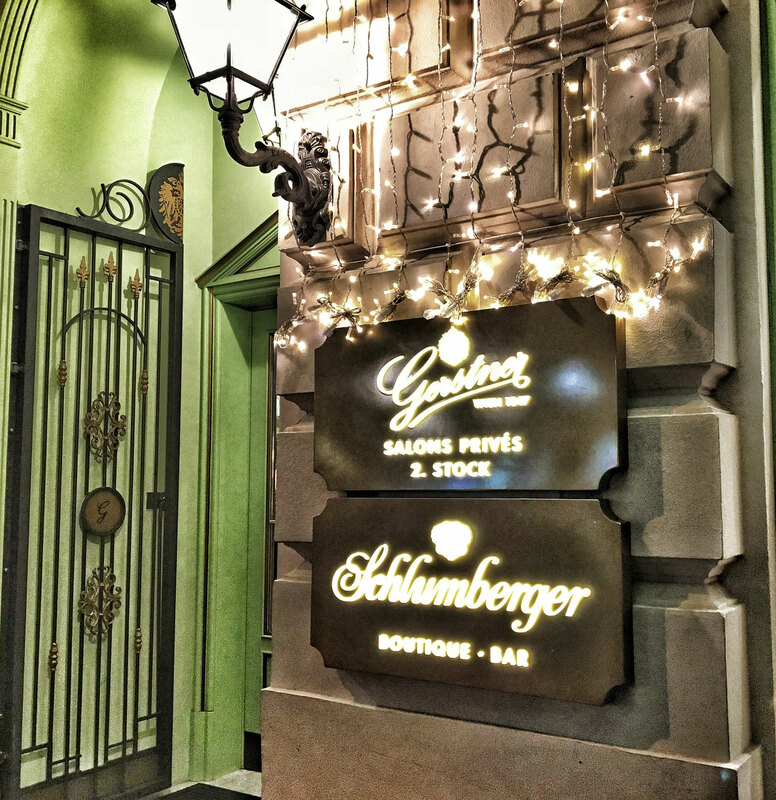 So we thought we could enjoy a glass of champagne in the legendary "Zum schwarzen Kameel" bar. 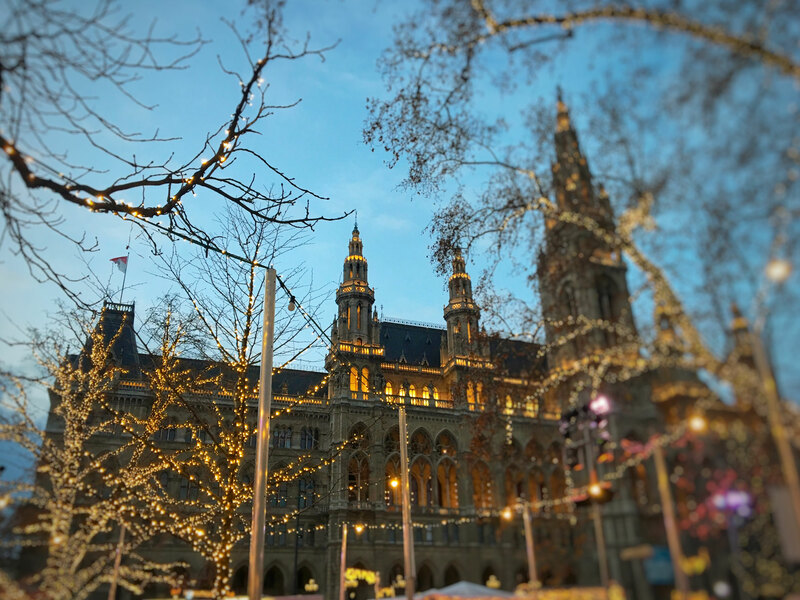 Christmas markets in Austrian capitals are so beautiful, that you can think that you are in fairy tale!